Raleigh is the capital of North Carolina and is often referred to as the City of Oaks because of the many oak trees lining the streets in downtown. This Southern city boasts top-tier technology, education and life science institutions. It is home to many universities, including North Carolina State University and Shaw University – the first historically black university in the American South. With Raleigh’s rich culture and history, there is something for everyone. 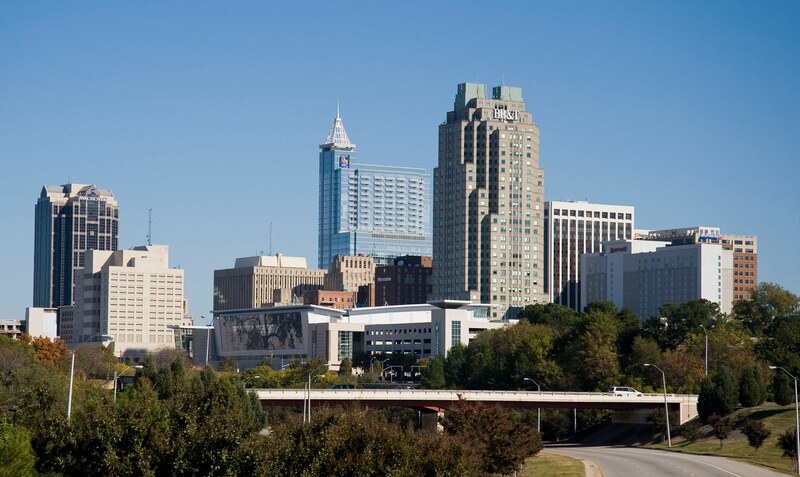 Enjoy the nightlife of downtown Raleigh or take in a performance at the Duke Energy Center for Performing Arts, home for the North Carolina Symphony and Carolina Ballet. Be a part of a concert at the large Walnut Creek amphitheater or check out one of the many art, history or natural sciences museums. Raleigh is also home to the NHL Carolina Hurricanes hockey team.